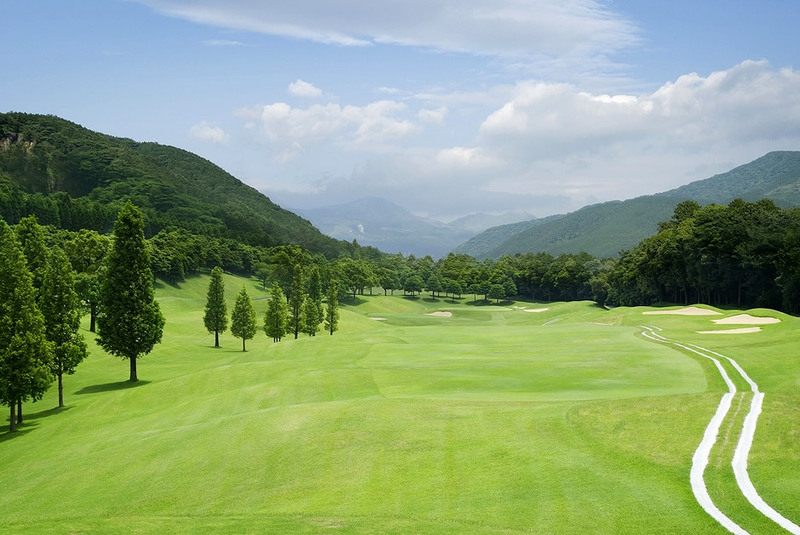 Rich with natural and geographical treasures, Aso Otsu Golf Club presents the golfer with a wonderful, 18 beautifully designed, landscaped holes - each challenges your senses of aesthetics as well as your golfing skills. Proper attire (jacket, collared shirt, sleeves and long pants) are required at all times except the peak summer time (June 1 - September 30), and shirts must be tucked in at all times. Cargo shorts, denim fabrics and tennis and swim attire are not permitted. Sandals and sneakers of any kind are not permitted on the Golf Course or any of the practice facilities. Copyrights © 2015 J Message K.K. All Rights Reserved.